The agreement of a set of rules to govern the 2015 Paris climate accord has received a mixed reaction from environmental groups and politicians. The United Nations agreement, which was signed up to by almost 200 countries on Saturday after marathon talks, was hailed as “positive for the world” by Michal Kurtyka, a Polish official who chaired the summit in Katowice. “Our children (will) look back at our legacy and recognise that we took the right decisions at important junctures like the one we are facing today,” he said in a tweet. The talks aimed to provide firm guidelines for countries on how to transparently report their greenhouse gas emissions and their efforts to reduce them. The meeting postponed decisions on pledging more ambitious action to fight global warming and on regulating the market for international carbon emissions trading. 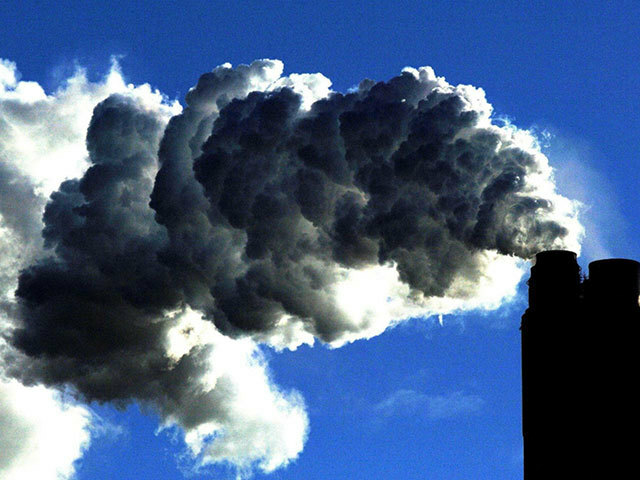 Scientists say emissions of gases such as carbon dioxide need to drop sharply by 2030 to prevent potentially catastrophic global warming. And the deal has had a lukewarm reception from some environmental groups. Greenpeace International executive director Jennifer Morgan said more ambitious targets should have been set. She said: “A year of climate disasters and dire warning from the world’s top scientists should have led to so much more. However, the agreement was hailed as “progress” by the World Wide Fund for Nature (WWF). Manuel Pulgar-Vidal, leader of WWF’s climate and energy practice, added that there is still a “fundemental lack of understanding by some countries of our current crisis”. He said: “Luckily, the Paris Agreement is proving to be resilient to the storms of global geopolitics. Former Green Party leader Natalie Bennett, who attended the summit, said she welcomed “the framework which sets out a road map to nationally determined contributions”. Voices of communities affected by climate change must have a greater role in future negotiations, she said. The announcement was lauded by UN Secretary-General Antonio Guterres, who said in a statement: “Katowice has shown once more the resilience of the Paris Agreement – our solid road map for climate action.